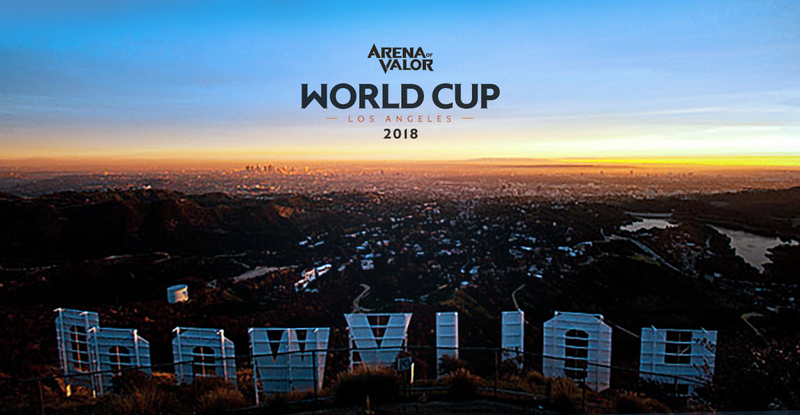 We plan on hosting an Arena of Valor World Cup this July in Los Angeles with a prize pool of more than $500,000 USD. Arena of Valor is our global smash hit, fast-paced 5v5 MOBA with gameplay perfected for mobile but optimized for competition. We feel it is the most accessible competitive game for gamers looking to get into eSports. Our commitment to developing a true mobile eSports ecosystem around the world includes global events like the Arena of Valor World Cup and Arena of Valor International Championship, which took place in South Korea last fall. These tournaments represent the highest standard of Arena of Valor competitive play, with endorsements from globally recognized professional eSports teams such as Team Liquid, Vitality and more! The Arena of Valor World Cup will sere as the premiere tournament for the world's top players, but it is just the start for Arena of Valor eSports: we plan on rolling out a schedule for regionalized and collegiate-level tournaments later this season, which will boost the level of competition for the bigger tournaments such as the World Cup and the International Championship. We will share more details about the upcoming Arena of Valor World Cup soon!